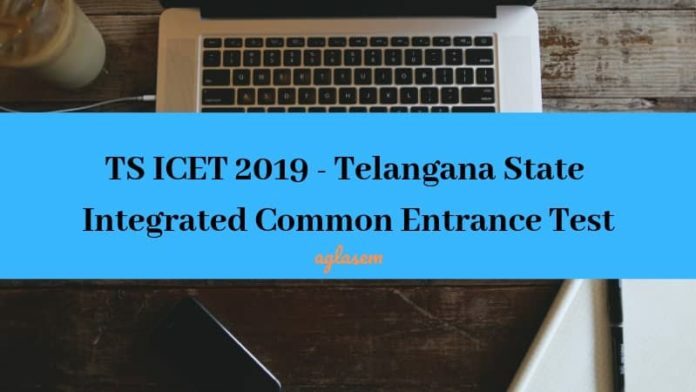 TS ICET 2019: The information for Telangana State Integrated Common Entrance Test (TS ICET) 2019 has been released by TSCHE. The entrance will be held on 23 and 24 May 2019. TS ICET is a written test, conducted by Kakatiya University, Warangal on behalf of Telangana State Council of Higher Education (TSCHE), Hyderabad for the admission into MBA and MCA courses in full time or part-time or evening or distance mode. The entrance test score is acceptable to all the universities in the state of Telangana, and their affiliated colleges. 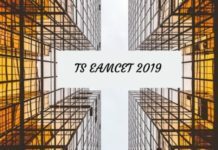 To know more on TS ICET 2019, candidates must read the articles written below. Latest: The application form of TS ICET 2019 have been released. Candidates are advised to scroll down to fill the same. Considering the orders issued by the Government of Telangana State and the proceedings by TSCHE, online applications are invited for the appearance in the TS ICET for admission into 1st year MBA/MCA Degree Course for the academic year 2019-2020. The admissions are granted in the various universities and their affiliated colleges offering MBA/MCA Programmes. Students are suggested to carefully note the given below points to know the eligibility criteria required before applying for this entrance exam. The below criteria has been structured on the basis of the last year trends. Candidate should be Indian Nationals and should satisfy local/non-local status requirements laid down in the Andhra Pradesh Educational Institutions (Regulations of Admission) Order, 2074 as amended up to date. Candidates other than Indian Nationals should satisfy the rules of the University they wish to apply. For MBA Admission: The candidates seeking admission for MBA programme should have passed a recognized Bachelor’s Degree Examination of minimum three years duration (except Oriental Languages) with at least 50% marks (45% marks in case of reserved categories) in the qualifying examination. For MCA Admission: The candidates seeking admission to MCA programme should have passed recognized Bachelor’s Degree examination of minimum three years duration (except Oriental Languages) with at least 50% marks (45% marks in case of reserved categories) in the qualifying examination with Mathematics at 10+2 level. The qualifying Degree secured by Distance Mode Program should have recognition by the joint committee of UGC, AICTE and DEC/DEB. The candidates appearing for the final year degree examination shall also appear for TSICET-2019. Qualifying marks in TSICET-2019 are 25% and no minimum marks are prescribed for SC/ST candidates. 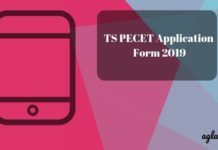 The application form for TS ICET 2019 has to be submitted through online mode only. Late application invites are also accepted by the conducting body with candidates have to pay some extra registration fee as per to the norms. Before filling the form online, candidates must ensure that they are fulfilling the eligibility criteria for the same. Candidates have to make the payment on or before the due date prescribed by TSCHE. The Registration fee for online submission and late fee, if applicable, may be paid at APOnline /TSOnline Centers and also through payment gateway (Credit Card/Debit Card/ Net Banking). 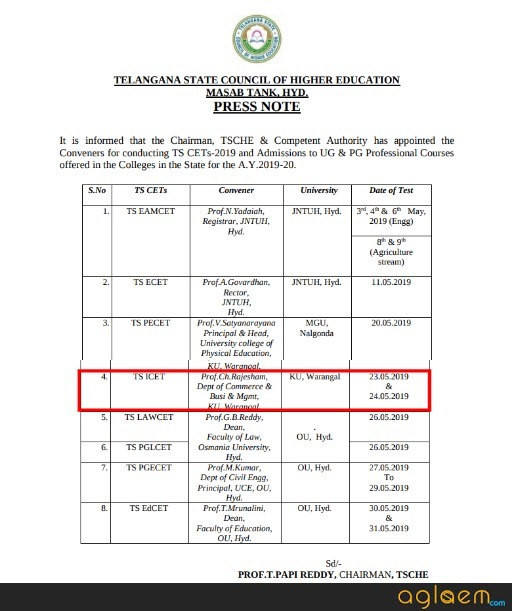 Telangana State Council for Higher Education allows the candidate to download the admit card in the mentioned dates given in the official notification. The admit card can be downloaded by providing the registration number one received during the application process. Candidates can download the TS ICET 2019 ADMIT CARD from the above Admit Card Page. Without the hall ticket, no candidate will be allowed to appear in the entrance exam. Candidates are suggested to go through the complete details mentioned in the admit card before taking the print out. The best way to prepare an examination is to be aware of the syllabus. Candidates are suggested to plan the preparation according to the provided syllabus. 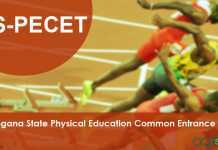 Candidates can also download the official syllabus from the official website of TSICET 2019 icet.tsche.ac.in. Identify the vocabulary used in day-to-day communication. After the completion of the entrance exam on the scheduled date, the TSCHE releases the preliminary Answer key. Candidates can match the answer keys with their mentioned answers. If there are any discrepancy candidates will get the time to challenge the answer key. The council will release the final answer key within one week after the preliminary answer key. The result for TS ICET 2019 will be declared on the official website only www.icet.tsche.ac.in. Candidates will be required to login into the mentioned portal with the necessary details such as Hall Ticket Number, Application Number, Date of Birth and download the scorecard. Take a print out of the scorecard as it will be required at the time of counseling. The notice regarding the counselling will be released by TS ICET. It contains detailed information about payment of processing fee, certificate verification and option exercise for web based counselling. A schedule for centralized and decentralized verification of documents will also be provided. Candidates can go through the same before proceeding further. Candidates will be intimated about the selection process and counselling schedule as soon as it will be released by the official sources. A mock test facility will be provided by the officials for Telangana State Integrated Common Entrance Test (TS ICET) 2019. Candidates can take this test to prepare for the upcoming exam and to know about the test. The direct link to take the test will also be provided below. The link of the mock test given below is of the last year. Mock Test: Click Here to check the TS ICET 2018 Mock Test. The TSICET-2019 examination shall be held at the following 16 Regional Online Test Centers in Telangana State and Andhra Pradesh. For complete details of TS ICET 2019 – Download Official Notification.